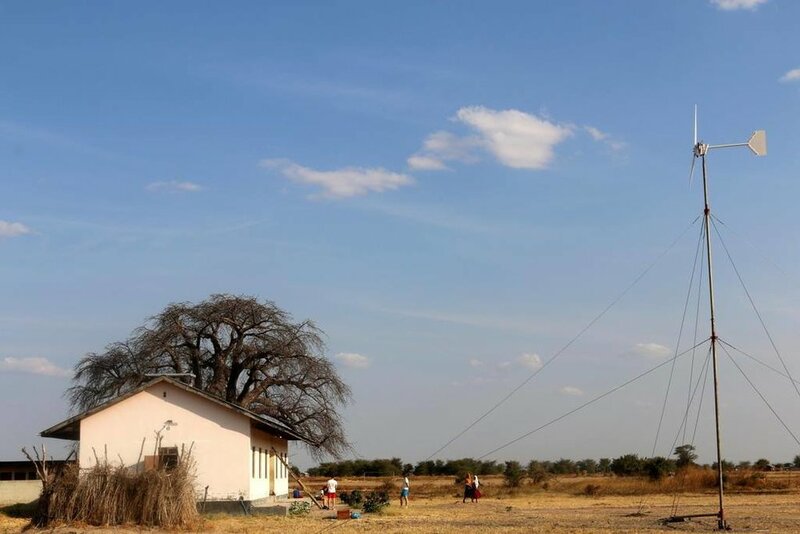 With the help of local engineers, Wind Power for Tanzania is building Hugh Piggott turbines in remote areas, where there is an urgent need for off-grid electricity. There are currently around 1.3 billion people that live without access to electricity around the world, this represents almost 20 % of the world’s total population. Half of the people without electricity access can be found in Africa, this despite the wealth of resources on the continent. Rural development has a great importance to the alleviation of rural poverty. Since access to modern energy is a key driver for the social and economic development, rural electrification can be used to boost rural development. Energy poverty is known to prevent the development of living standards and productivity. For example, use of traditional fuels can have negative health impacts since they, when burned, are emitting pollutions. Using modern energy, productivity could be increased by reducing the time devoted to household activities such as collecting water using an electric water pump or by extending work and study time with electric lights. Furthermore, the small business could also benefit from possibilities given by electricity, which would increase local growth. The first partner project between ILWPT and Engineers Without Borders branch at KTH Royal Institute of Technology was successfully implemented in Ikungi district, Singida, Tanzania in July 2017. 1 kW wind turbine was installed in an off-grid Wembere village and now provides electricity for the girls’ and boys’ school dormitories. Although the initial plan was to build only one wind turbine, thanks to the successful expansion of the project, two solar panels (256 W each) were also installed. Successful implementation of the project not only allows students to study in the evenings after the sunset but also makes them feel safer. During the preparation part in Sweden, the team worked on three different project aspects: funding, marketing, and technical prototype development. A smaller scale prototype was developed, having technical skills obtained during wood- and metal-working workshops. The funding goals were successfully met through support of InfraLinx - specialist infrastructure development company, as well as through scholarships from KTH Opportunities Fund and Lidingöloppet Race. 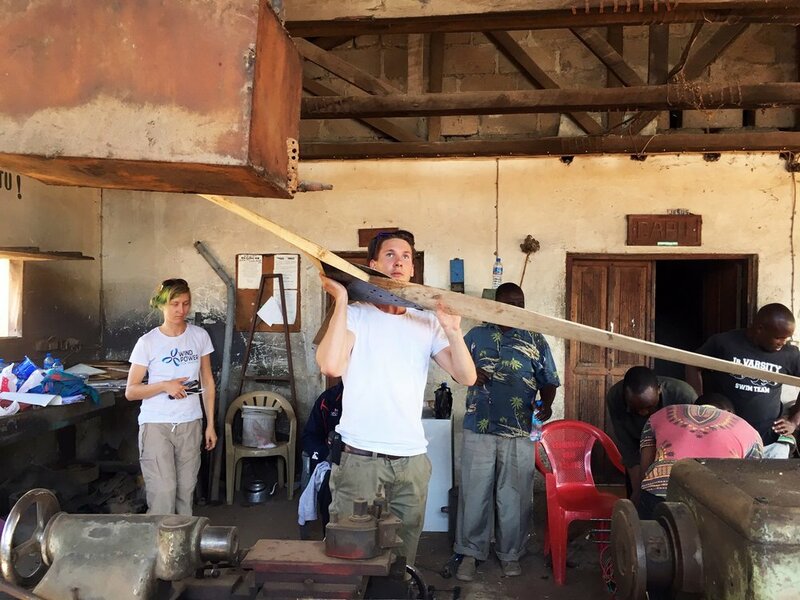 4 students went to Tanzania to implement the project. The project took place in Singida and Wembere village. In three weeks, together with 3 engineers from ILWPT and 8 local volunteers, the team built a wind turbine and solar panel hybrid. 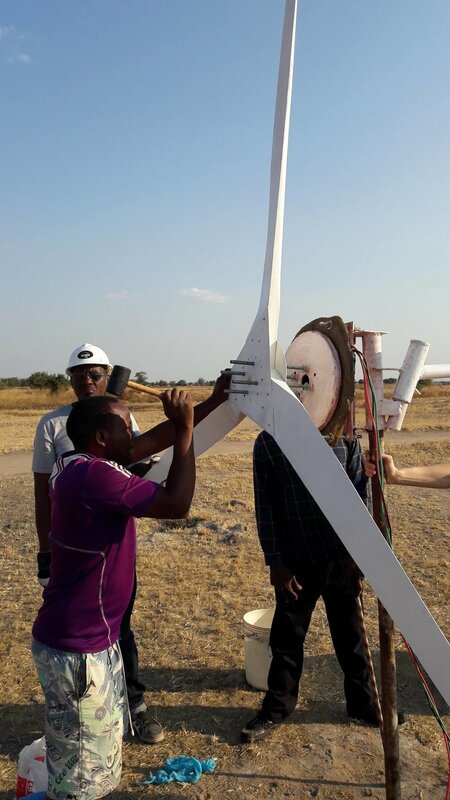 The course included 8 days of theory classes in the morning and wind turbine construction in the afternoon before the group travelled to the village of Wembere for 5 days to install the system. The students from KTH shared their knowledge about wind and solar energy with the volunteers and learnt practical building skills from the skilled ILWPT engineers. 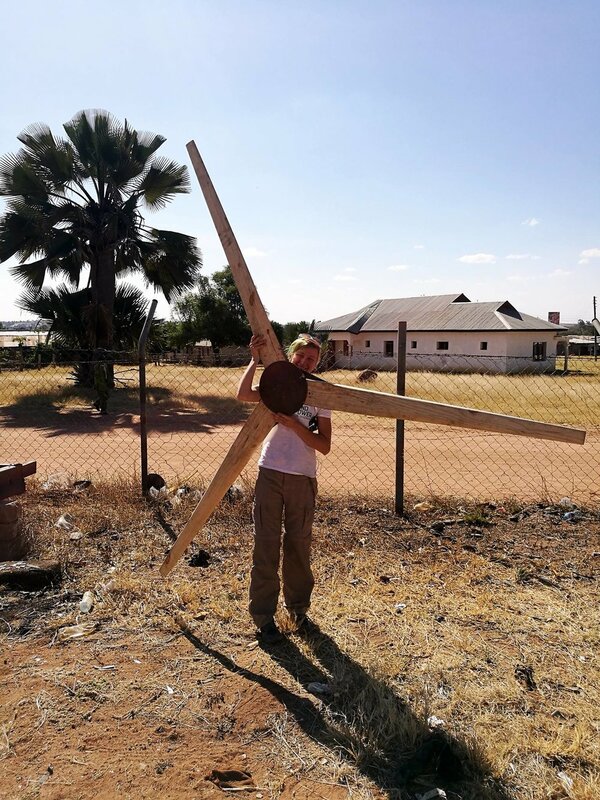 Having built the turbine, the team set off to Wembere village for the installation phase. With the help of boarding school students, support of the headmaster and teachers, the system was set up in 4 days. Engineers from ILWPT together with the team also installed the power lines and light bulbs for both dormitories and connected the system as a whole. The battery was installed in girls’ dormitory, from which the lines were extended to boys’ dormitory. Electricity is scarce e.g. in schools and hospitals. Bringing electricity to pupils increases their possibility to study when it is dark outside, and their safety outside the buildings increases. For hospitals, the turbine will provide a power supply back up. The project aims to stimulate knowledge transfer to reduce cost of building additional turbines. Educating people locally and helping them communicate with local organizations also creates an infrastructure for more cost-effective maintenance. Since June, the high-tech and global engineering group Sandvik, is the main partner to Engineers Without Borders, Sweden. As a first joint project, Sandvik has now decided to specifically support our Wind Power for Tanzania project. Thank you Sandvik! Read more here.